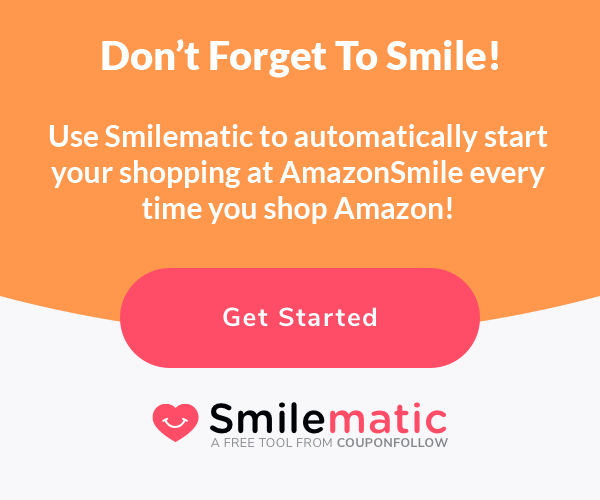 Simply visit smile.amazon.com, select the Your Account link in the Your Account pull down menu near the Cart (upper right corner), then click on the Choose/Change your Charity under Account Settings and select or type AIDS Legal Referral Panel. That’s it! After that, $.5% of all your Amazon.com purchases will automatically be donated to support ALRP’s free legal services for people with HIV/AIDS. Thank you.